adjusted at all your necesities. We deal to offer our customers the best prices and market products..
Providing security is one of the goals ade elevation S.L. We can serve you collaborating on the project, in addition to related aftermarket offering, by our own specialist technical service on all locksmith products, motrizacion doors, access control, differentiated according to use: we go around Mallorca and offer an express service locksmith, door opening, changing cylinders, the installation of locks the 24 hours of the day the 365 days of the year. The quality with which we conduct our assembly, installation, repairs are supervised by our highly qualified staff, we not only care about the product is operating, we also see important that you feel comfortable. Changing keys for lost or stolen. 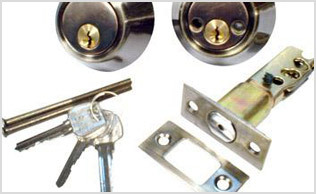 Installation of all makes and models of locks, bulbs and locks. Changes in any combination in any lock by replacing bulb. 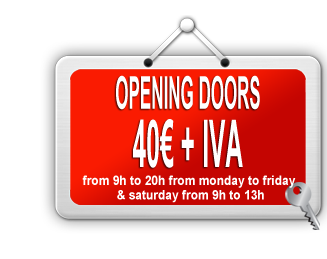 - We advise and budgets without travel costs or any kind. - All services guaranteed in writing. Motorized and automated garages doors, hinged, sliding, roller shutters, blinds domestic barriers, control, Wide range of products for any automation possible, all our efforts we have pursued a modern and high material quality. ADE ELEVATION S.L Offers solutions of closes next generation for any type of building universities,hospitals, banks, hotels, airports, offices, shops, etc. ..
ADE ELEVATION S.L offers prospective customers the latest technology in access control and wireless autonomous that best suits your business. In ADE ELEVATION S.L Today we made sure to put at its disposal the technology of tomorrow. You choose thelevel of security you need. 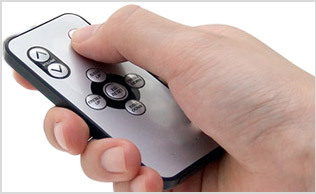 - Electronic able to schedule themselves intelligent, electronic cylinders. 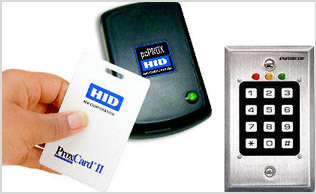 - Electronic keys, proximity cards, wall readers, lockers and changing rooms.